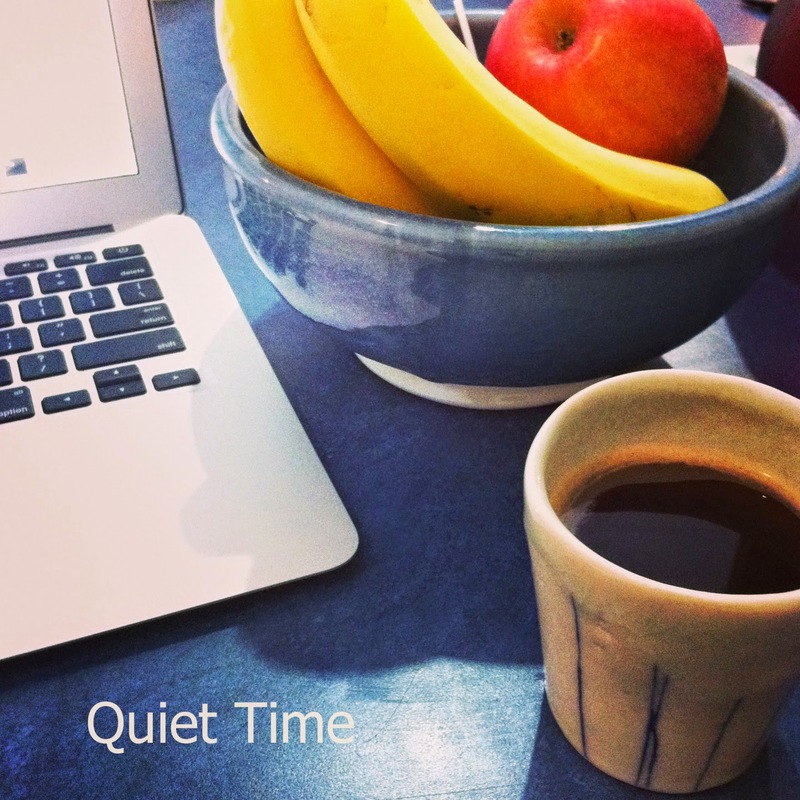 I turned 28 in June, and as I considered the implications of that (the good, the bad, and the downright scary,) it occurred to me that I have really gotten out of the habit of reading regularly. 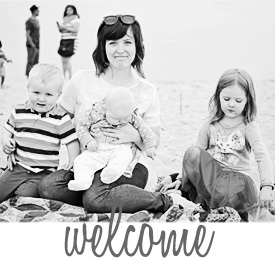 Speaking of blogs, the winner of "inspired Jacqueline the most in 2014" award goes to the lovely Modern Mrs. Darcy. Anne write the BEST book reviews, and her summer reading list for this year inspired me to make my own "to read" list and get back into reading for pleasure's sake. Also, I believe children learn more from watching their parents' actions rather than what their parents tell them to do, (and I'd rather my kids see me reaching for a book over reaching for a phone or laptop,) so modeling a love for reading is something that has been weighing on my mind for some time. 3 months after making the resolution to start choosing to pick up a book over my phone in my precious free time, I have realized a couple of things: (A) I'll probably never be able to get back to that blissful speed of devouring 20 books in a week! However, (B) I really do still adore getting lost in a good book, and there's nothing like the pleasure of walking to the library once every couple of weeks to pick something off my "to-read" list. 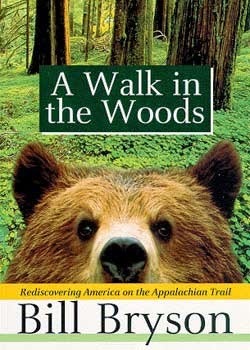 Bill Bryson's "A Walk in the Woods" was a great read. It's the story of Bryson's attempt at walking the Appalachian Trail and the things he learned along the way. There's so much history and fascinating information about the AT and the towns and people along its way. I love "educational" books that read like novels. It's also quite funny - Bryson's storytelling is hilarious. 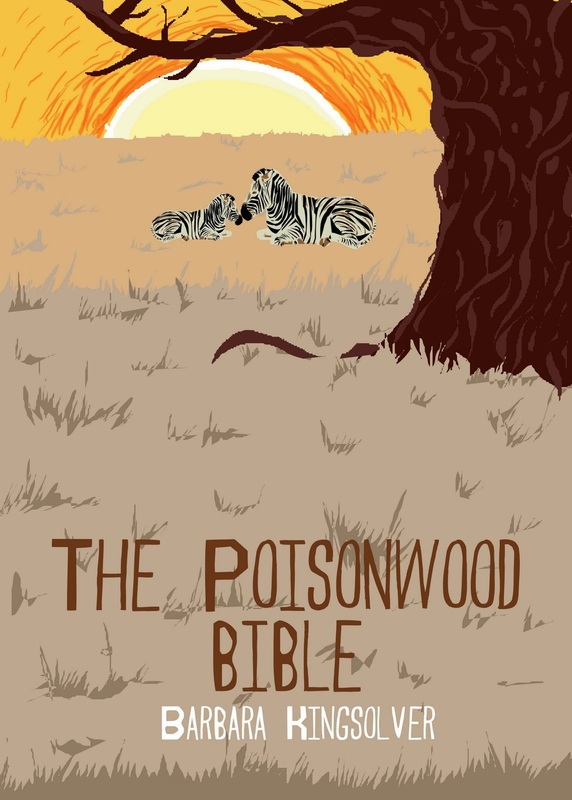 "The Poisonwood Bible" by Barbara Kingsolver is a book that will stick with me for a long time. The fictional story of a missionary couple and their four daughters who move to a remote village in Africa is both breathtaking and heartbreaking. I couldn't put it down (much to the annoyance of my husband and needy babies, I'm sure.) Barbara Kingsolver is a gifted writer, and I am looking forward to trying more of her books. How I loved this book. 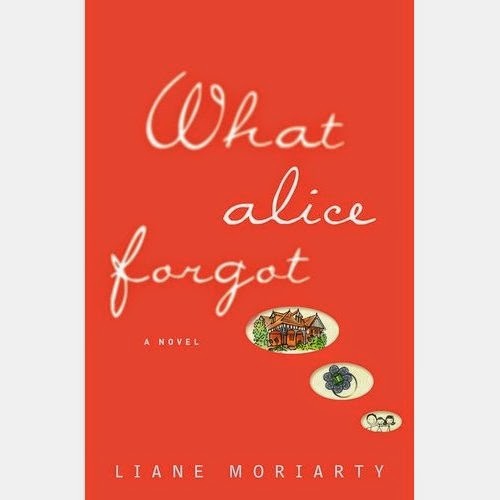 "What Alice Forgot" by Liane Moriarty was such an easy, yet thought provoking read. A married woman has an accident and loses the last 10 years of her memory. The implications of the memory loss are huge. I think it captivated me so thoroughly because it's a book about marriage and relationships and how subtly we can allow little tiny weeds to grow and strangle the most important things in our lives. Lots of food for thought in this one. 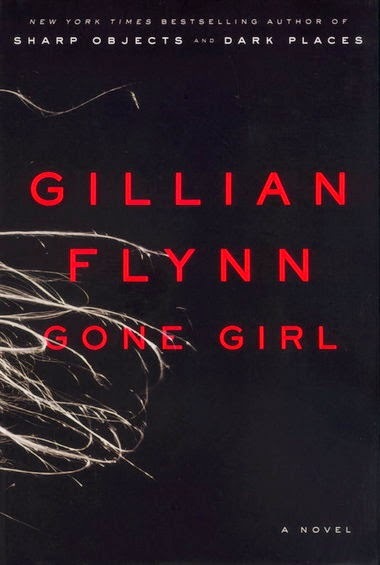 "Gone Girl" by Gillian Flynn was one of the most hyped books of the year, right? I was sure I would love it after reading so many rave reviews, and while I did enjoy all the twists and turns and "WTH?!" moments the book had to offer - the main characters were just so thoroughly unlikeable, I felt depressed at the end. This book has themes very similar to "What Alice Forgot" I thought, but left a bad taste in my mouth. Would not recommend. 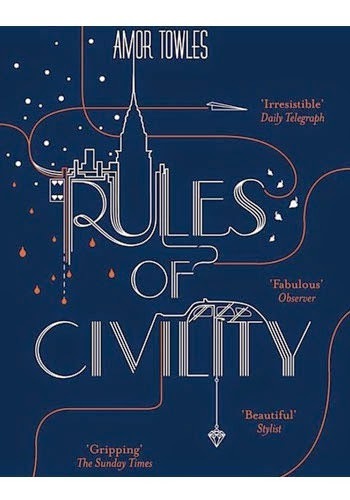 I was so disappointed that I didn't enjoy "Rules of Civility" by Amor Towles more. It is beautifully written, and I loved the detailed descriptions of New York in the 30s, but I found the characters to be pretty flat and unlikeable. It's a book that I feel, (for want of better description,) has several layers, but I could only scratch at the surface for some reason and was therefore left feeling a little lost and unsatisfied. I'd say it warrants a second reading, but to be honest there were large chunks that I found to be really dull and I doubt I will pick it up again. I am ALWAYS looking for book recommendations now, to add to my growing "to-read" list! If you know of any winners, let me know!